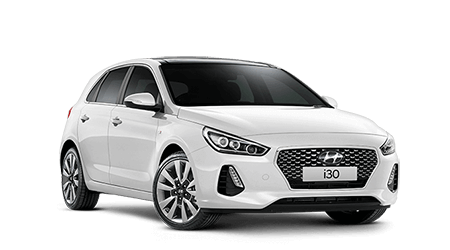 As you drive away from Mackay Hyundai in your brand new Hyundai, you’re instantly eligible for Australia’s most comprehensive, fully transferable Lifetime Service Plan. Regular servicing by factory-trained Hyundai technicians will not only ensure the best possible on-road performance, it will also help optimise its resale value further on down the road. By servicing your vehicle at Mackay Hyundai you can enjoy the complete confidence that your vehicle is in good hands. Our factory trained technicians are required to undergo regular Hyundai training to ensure they are up to date with the latest technology and service requirements for your vehicle. Not only this, but Mackay Hyundai also use the latest advanced diagnostic equipment, meaning we can fix your car in the fastest possible time. While your car is serviced at Mackay Hyundai, enjoy 5 star customer experiences including a complimentary cappuccino, continental breakfast, wide screen TV with Austar and Free Wi-Fi, all in the comfort of our guest lounge. With the Hyundai iCare Lifetime Lifetime Service Plan you will have the certainty of knowing the maximum cost of each scheduled service. The Hyundai iCare Lifetime Service Plan delivers a low cost incentive for Hyundai vehicle owners compared to most other manufacturers. Early start? That’s no problem! Simply let us know that you want to take advantage of our Early Bird Check-in System, and you can drop off your car at a time convenient to you. The Early Bird Check-in Box can be found, to the left of the Service Department main entry door. Simply follow the instructions on the Early Bird Booking System envelopes & you’re ready to go. Don’t forget to check our Courtesy Bus shuttle times for easy transport back to Mackay Hyundai to collect your vehicle later in the day. Getting from A to B while Mackay Hyundai services your vehicle is EASY with our customer Courtesy Bus Service. 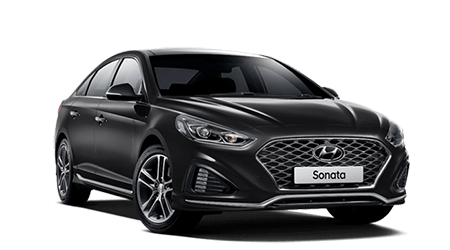 The Mackay Hyundai Service Department offers regular pick-up / drop-offs in the Southside / City regions and to Caneland Central Shopping Centre and four convenient pick-up / drop-off times to the North-side, Andergrove, Mt Pleasant & Slade Point regions. Please notify your Courtesy Bus requirements at the time of booking, where possible. For your convenience Mackay Hyundai can happily offer loan vehicles to all service customers. Please ensure you book approximately 2 weeks in advance in order to secure your loan car. A small surcharge of $33 applies to all vehicles; this includes the cost of hire and fuel. 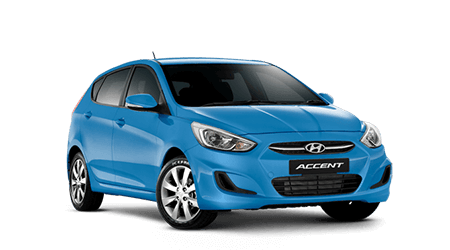 For more information about Mackay Hyundai's Loan Car Service speak to a friendly sales advisor today. Take advantage of Mackay Hyundai’s Paint & Panel Repairs Centre to bring your vehicle back to life! We can even repair minor paint blemishes, scratches & dents while your vehicle is being serviced. Mackay Hyundai also offers the ability to conduct a fully certified Road Worthy Inspection and Safety Certificate. A Safety Certificate is a compulsory certification required when you are looking to sell or transfer ownership of your vehicle. Mackay Hyundai can help you increase the look and value of your vehicle simply and easily during your next service. Ask us about the opportunity to include one of the following items on your next visit. Genuine Accessories such as bull bars, tow bars, headlight and bonnet protectors, and floor mats …. the list goes on!